At the Geneva International Motor Show, Bugatti celebrated the Veyron, the fastest production supercar in the world whose performance has captivated legions of fans around the world since its launch ten years ago. 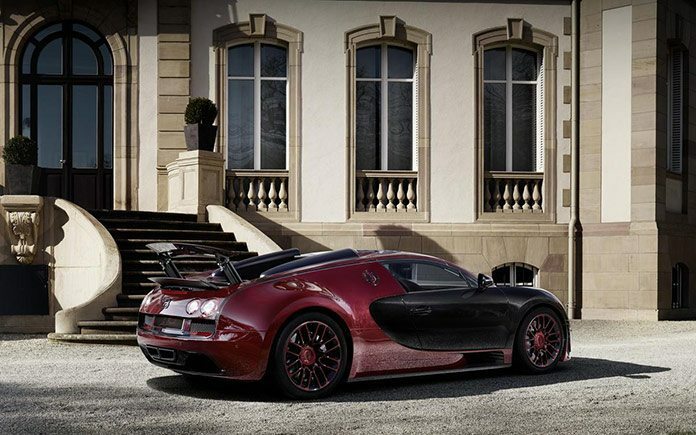 The Veyron is limited to 450 units, which have now all been sold. 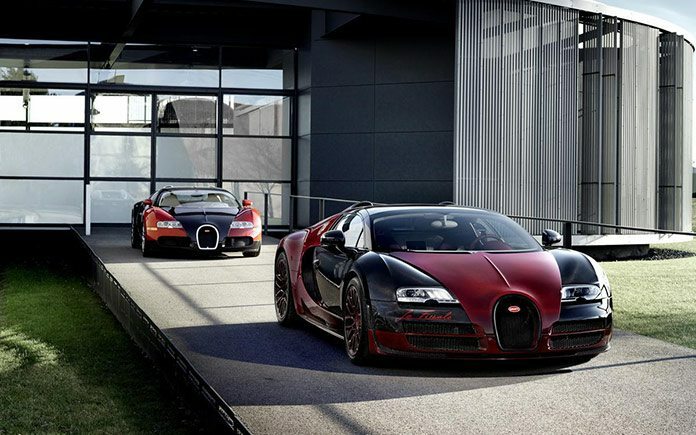 Bugatti showcased the Veyron 16.4 Grand Sport Vitesse “La Finale” with chassis number 450 alongside chassis number one of the Veyron 16.4 which rolled out of the company’s factory in Molsheim ten years ago and heralded the start of the Veyron’s success story. When it came to equipping the 450 Veyron sports cars, Bugatti did everything to fulfil customers’ wishes. For example, the body finish featuring clear-lacquered exposed carbon fibre was particularly popular. 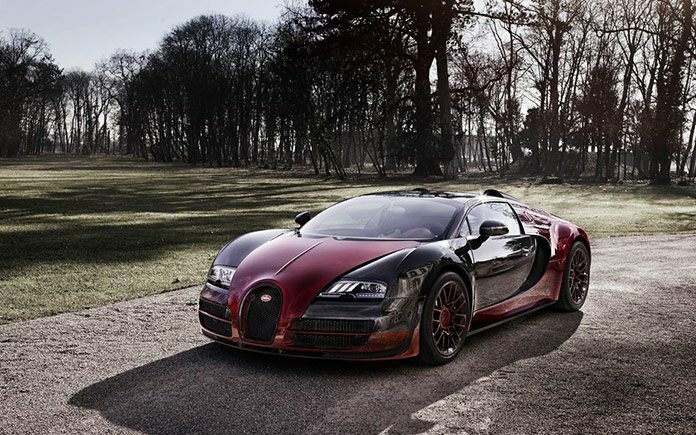 Bugatti currently supplies this finish in eight colours – more than any other manufacturer and in a quality that no other company can achieve. In addition, the French luxury brand offers over 100 different colours for the painted finishes on the carbon fibre bodies. 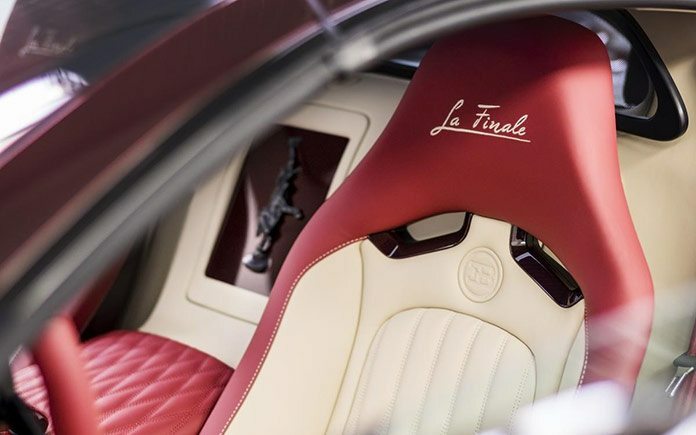 The vehicles also feature a wide range of luxurious materials that were uncommon in the automotive field, such as porcelain, crystal, special types of leather and wood, gold and platinum. 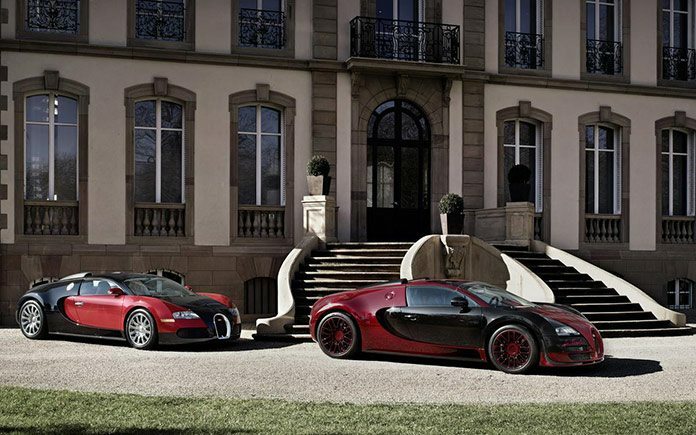 Each Bugatti configured by a customer is unique. Including options, the average price of the vehicles recently sold is €2.3 million. Bugatti is already working on the sequel to its recent success story, with development of its next model well underway. 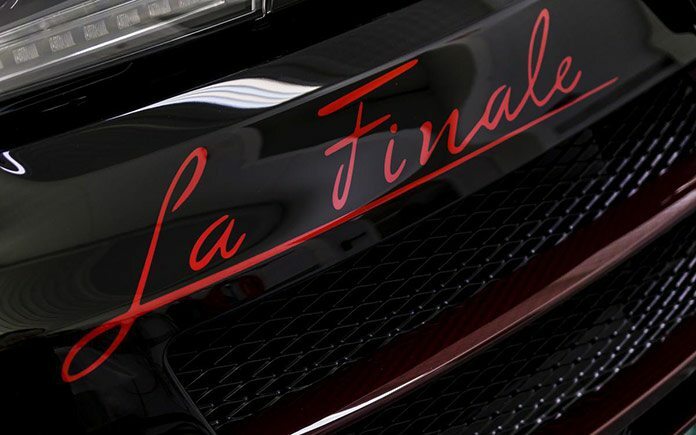 When designing the “La Finale”, the designers sought inspiration from the first Veyron in order to provide a visual conclusion to the success story of this super sports car.